Large, geo-dispersed, enterprise organizations know how hard it can be to bring an innovation program to life. From research to implementation, there are many moving parts—in addition to establishing budgets, vetting the right strategic partners, and choosing the right model for intrapreneurship, the distance between "idea" and "pilot" can often feel daunting. So what steps can employees take to make sure that their ideas are heard? How can corporate innovators run pilots, experiment with new business processes, and execute on projects faster? To help answer these questions, software leader Adobe has developed a series of cross-functional processes to make innovation easier. 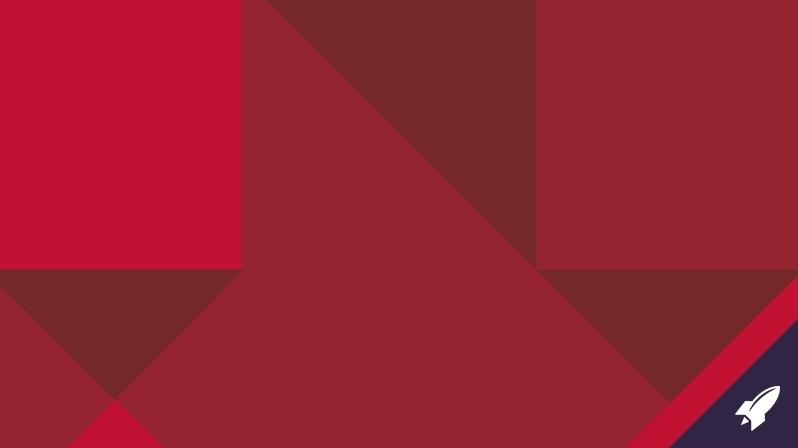 One of these initiatives is Adobe Kickbox, a business methodology that makes it easier for employees to run their own experiments. Kickbox helps Adobe fund hundreds of business experiments each year, providing a blueprint for internal innovation and establishing wishlists for future startup partnerships. Moreover, Kickbox is starting to make its way beyond Adobe—the software leader released its innovation methodology as part of an open source license in 2014. 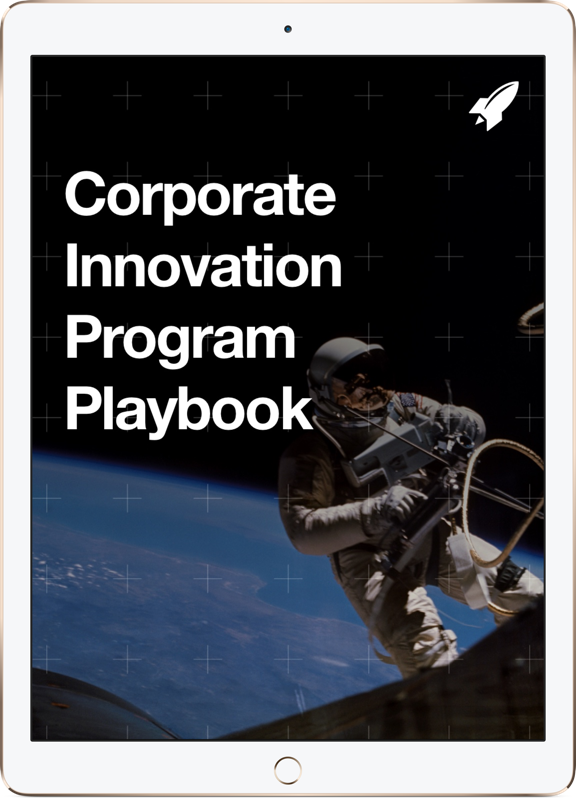 Corporate innovators around the world are using Kickbox to run internal experiments and develop pilots with startup partners. What lessons can corporate innovators learn from a program like Kickbox, regardless of whether they're considering using Adobe's methodology or not? We asked Mark Randall, VP of creative at Adobe and creator of Kickbox. Q: What inspired you to start Adobe Kickbox? MR: I came to Adobe as an entrepreneur when the company acquired Serious Magic, a company that I founded. One of my roles has been to create and identify new processes and products to offer—to create new businesses. It took years to reach a point where I could achieve these goals—this was my first experience inside of a large company. It was very different from my experience of a startup, where my stakeholders were my investors and customers. Kickbox was envisioned when we were working on Adobe's transition to its new Creative Cloud software-as-a-service (SaaS) offering. This process involved a fundamental change to our business models for some of our most successful software products—the bread and butter of our business. Adobe asked me to come up with a process for enabling grassroots innovation from our employees and executing their ideas faster. Kickbox evolved as a solution to these needs. Q: While building Kickbox, what did you consider to be the biggest barrier to experimentation within large companies? MR: In the startup world, we can run experiments in rapid succession: Startups usually have the resources to focus on solving just one problem at a time. But in a large company, you have more resources, bandwidth, and flexibility—which means that you also have a lot more projects happening at once. You are likely also addressing diverse markets and customers with competing priorities for the best allocation of resources. In a startup you need total focus on one objective, creating a new opportunity. In a big company, you. In a big company, rarely do't because of the conflict between scaling existing businesses and creating opportunities. So you need to find a way to sustain intrapreneurship and create bubbles of focus instead. The idea behind Kickbox is that all big things start out as small things. At a big company like Adobe, one challenge is that small things are competing with big things which are often revenue-generating. Q: How can corporate innovation leaders build support structures to give new, emerging ideas the attention that they deserve? MR: This question goes back to the idea of risk management—new ventures, even simple experiments, can introduce new risks and uncertainties to a business. There's no guarantee that a corporate innovation program is going to pay off— so how can companies take steps forward while minimizing risks? The key to answering this question is to learn from entrepreneurs. As with running a startup, intrapreneurs need to make really big bets—but also hedge those bets while in execution mode. To do so, you need access to fast-data and real-world learning extremely quickly and inexpensively. By running pilots and bringing ideas into the hands of end-users, you'll build the supporting data you need to justify increased resources into a project. Kickbox provides the framework necessary to apply customer data to validating new projects. Q: What steps can companies take to ensure that ideas, as they evolve beyond early-stage experiments, receive the space that they need to flourish and evolve? Don't force a project to justify its existence early on. Allow it to move and evolve in free-form. Don't confine it to a business plan or align it with your existing corporate strategies for the first few months. Allow freedom for exploration, even when you have a plan. Remember that successful outcomes require evolution and iteration. Failure is a natural part of the journey. Fast failure that generates actionable learning can be an encouraging sign of progress toward an eventual solution. A lot of times I see people trying to integrate innovation into their enterprise systems, and I think of apples and oranges—innovation and the status quo require different processes and systems. You're going to diminish one or the other, to the extent you try to integrate them. Our focus on separating innovation from core business processes, supporting grassroots intrapreneurship, and enabling execution at all layers of our organization have proven effective for us. Interested in exploring new corporate innovation models that could be a fit for your company? Learn more about our Corporate Membership Program and how we help innovation professionals work with startups.